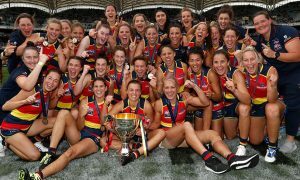 Sampson spearheads League Life which is Australia’s first all-female weekly sports panel. 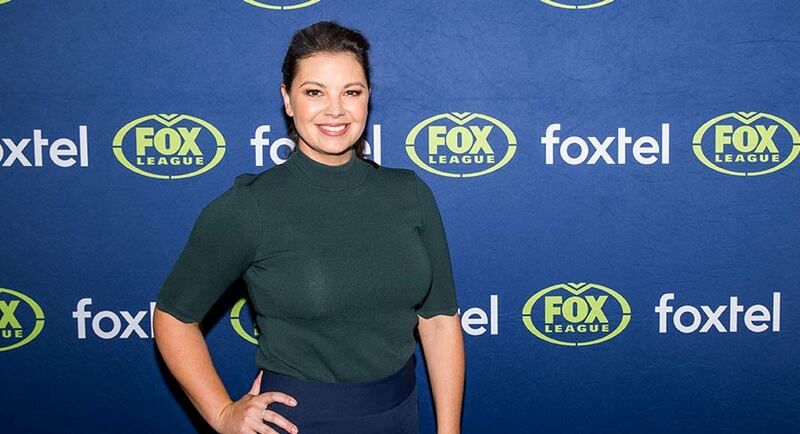 Yvonne Sampson is a familiar face to National Rugby League fans as one of the prominent hosts on Fox League since joining the Fox Sports station during its launch in 2017. Originally hailing from Queensland, she started her career on the Sunshine Coast with Seven Local News, before stints with Sky News and Channel Nine where she first made her name with League fans as part of Wide World of Sports (WWOS). 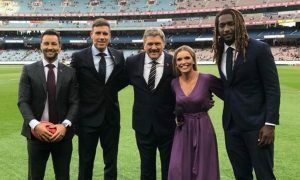 While with the Nine WWOS team, Sampson was able to cover sport with Nine News Sydney, hosting Nine’s Friday Night Football and she was a regular sideline commentator on Nine’s rugby league coverage. This lead to her hosting her first NRL Finals coverage in 2015, The Sunday Footy Show, and being the first female to host State of Origin coverage. Despite this experience, Sampson claims to still get nervous every time she goes on camera and remains an openly bias Queenslander who unabashedly tips the Brisbane Broncos and the Maroons to take home their respective silverware this year. Despite her success at Nine where she was part of a diversified team of sports broadcasters, Sampson moved to greener pastures when she joined Fox League. Although she said she has nothing but good memories from her time at Nine and still stays in touch with colleagues. She is married to a former Nine colleague Chris O’Keefe. One of the key successes of Sampson’s work to date has been spearheading League Life, Australia’s first all-female weekly sports panel show with Lara Pitt, Jess Yates and Hannah Hollis. The 30-minute show tackles topical discussion and debates the key issues facing the game as the women offer their unique views and perspectives. Sampson says that she feels lucky to be able to work on the program. Sampson says that one of the keys to performing your best in such a competitive field is preparation. 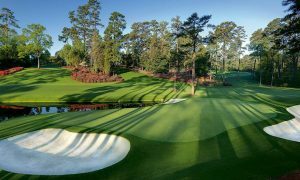 “My prep on a game day would begin around 9am, I read everything I can, I read the papers, I read online, then I make a few calls, see who is around the clubs and see if there is anything that we’ve missed. “Then I’ll start writing the run down, so usually my prep takes three or four hours. “People believe we have it all written down in front of us, or on auto cue or someone speaking into our ear, it’s none of that…we actually have to do the work. When quizzed by Mediaweek about what other content on Fox League she is looking forward to this year she nominates the boys on Thursday nights. You can catch Sampson on the NRL 2019 cover on Fox League and Wednesday nights at 7.30pm for League Life.